We featured Henry Truc back in June 2009. Here’s another video from the said Vietnamese singer entitled Lemon Tree. 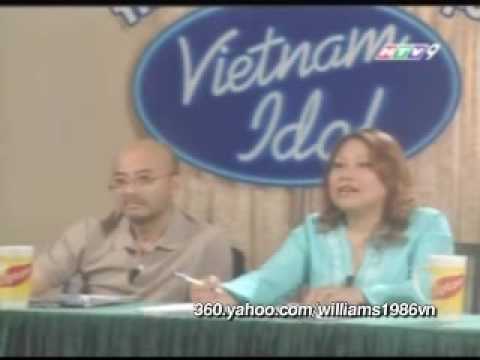 Here’s a video of some of the funny auditions for the Vietnam Idol TV show. You are currently browsing the Vietnamese Music weblog archives for September, 2012.